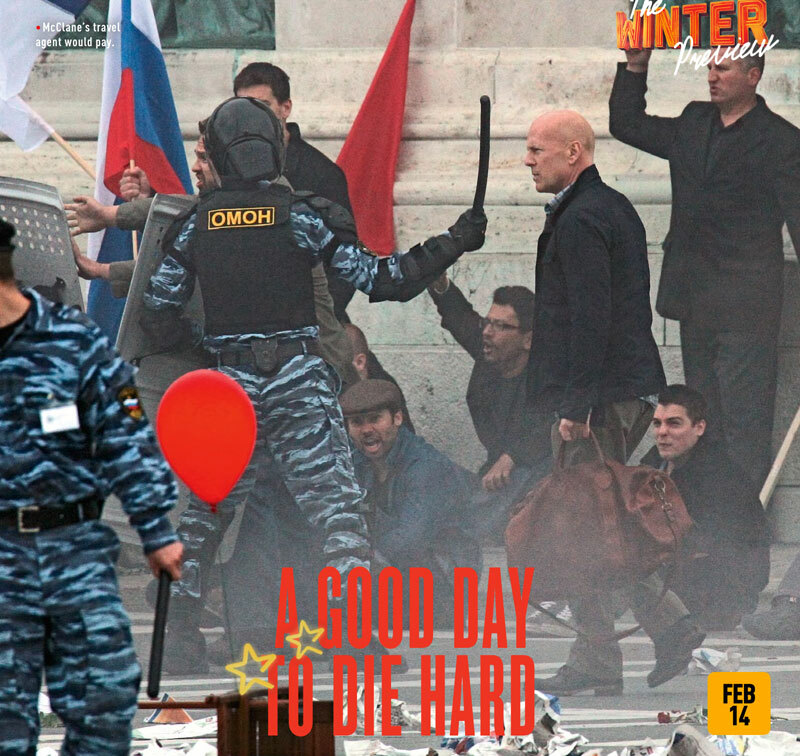 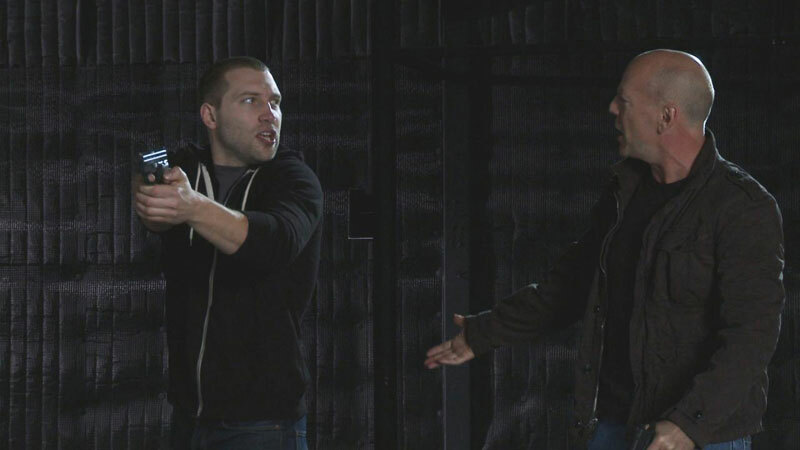 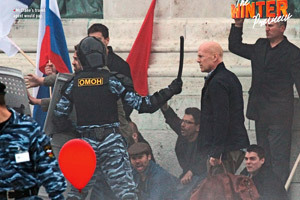 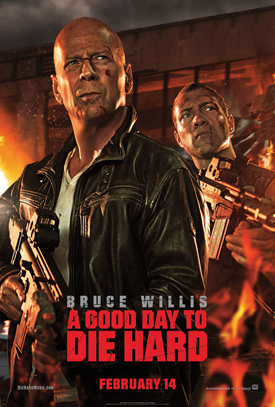 Bruce Willis, Jai Courtney and Radivoje Bukvic star in the fifth installment A Good Day to Die Hard. 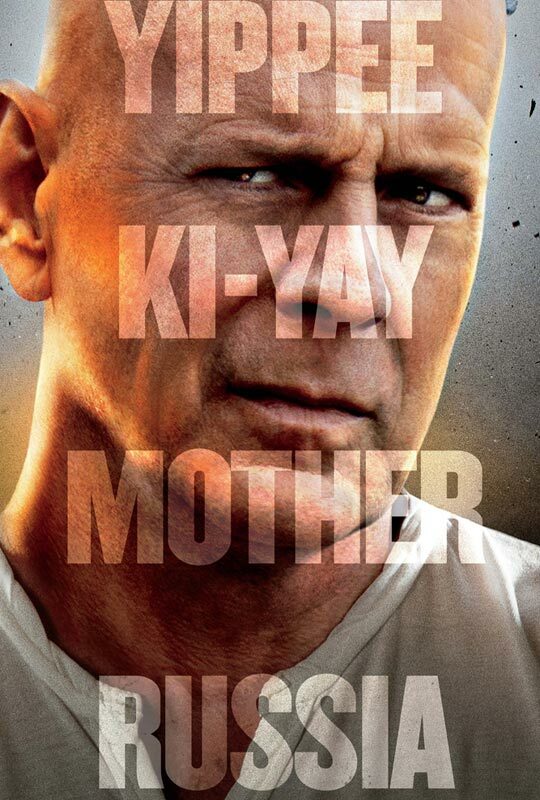 See the movie trailer, photos and movie posters. Since the first Die Hard, John McClane (Willis) has found himself in the wrong place at the wrong time, with the skills and attitude to always be the last man standing. Now, McClane faces his greatest challenge ever, this time in Moscow with his estranged son Jack (Courtney). 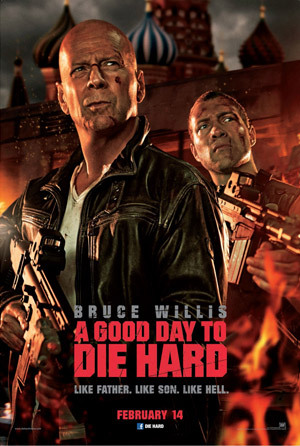 Iconoclastic, take-no-prisoners cop John McClane for the first time finds himself on foreign soil after traveling to Moscow to help his wayward son Jack — unaware that Jack is really a highly-trained CIA operative out to stop a nuclear weapons heist. 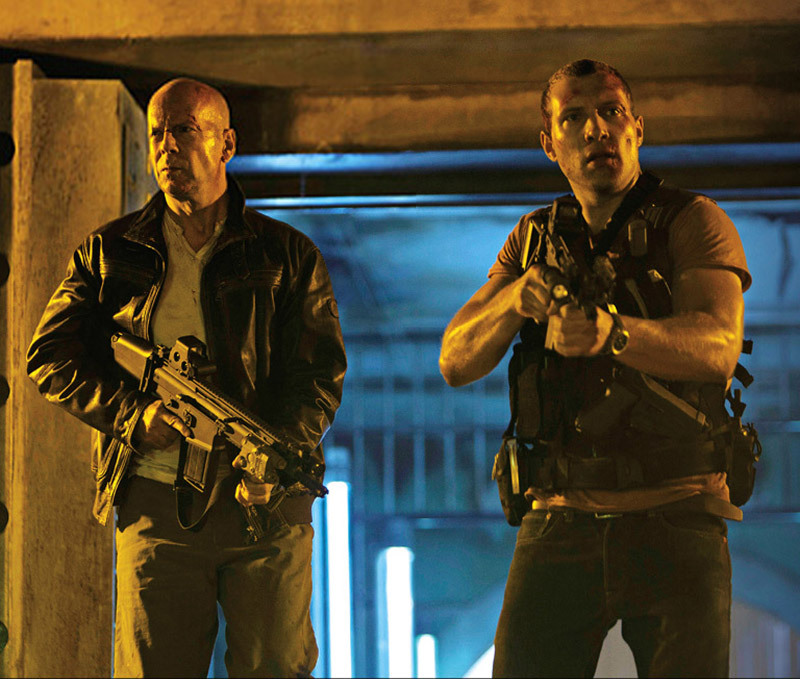 With the Russian underworld in pursuit, and battling a countdown to war, the two McClanes discover their opposing methods make them unstoppable heroes.